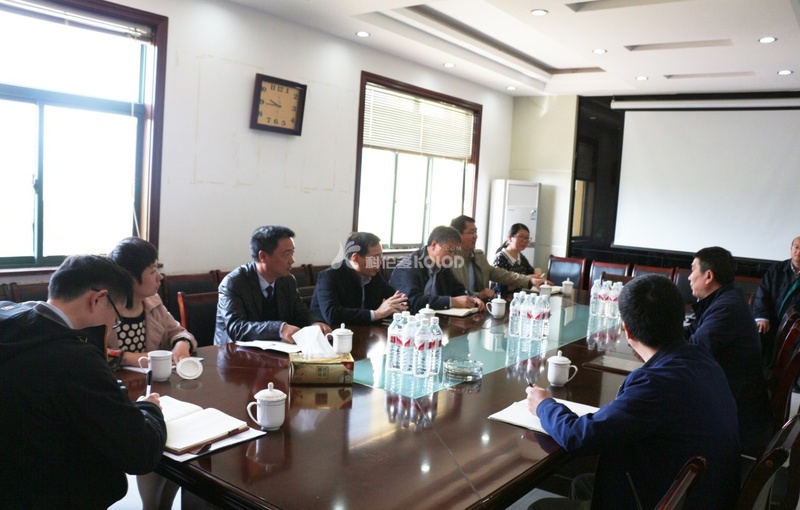 The Lianyungang entry exit inspection and Quarantine Bureau will visit our company for guidance | Jiangsu Kolod Food Ingredients Co.,Ltd. 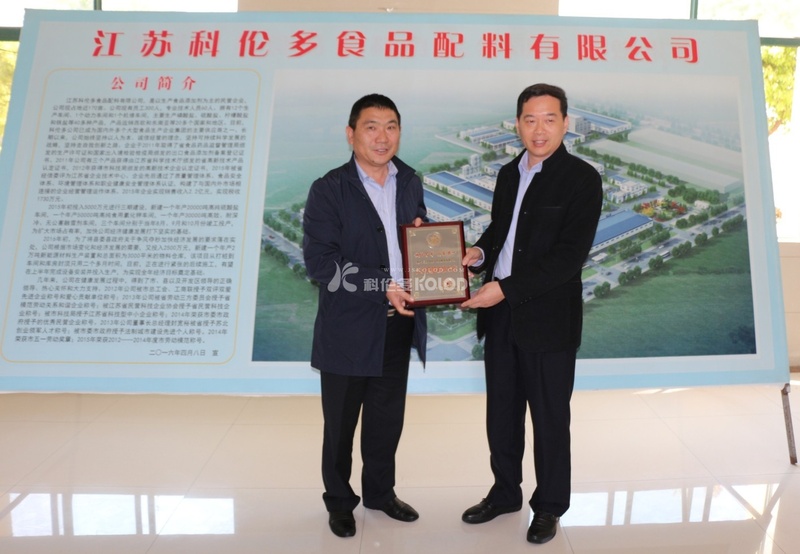 Recently, the Lianyungang entry-exit inspection and quarantine bureau director Gu Ma, deputy director, director Wang, a line of seven people to visit our company to guide the work of Jiangsu entry-exit inspection and Quarantine Association awarded the “Jiangsu quality trustworthy enterprise” honorary title. 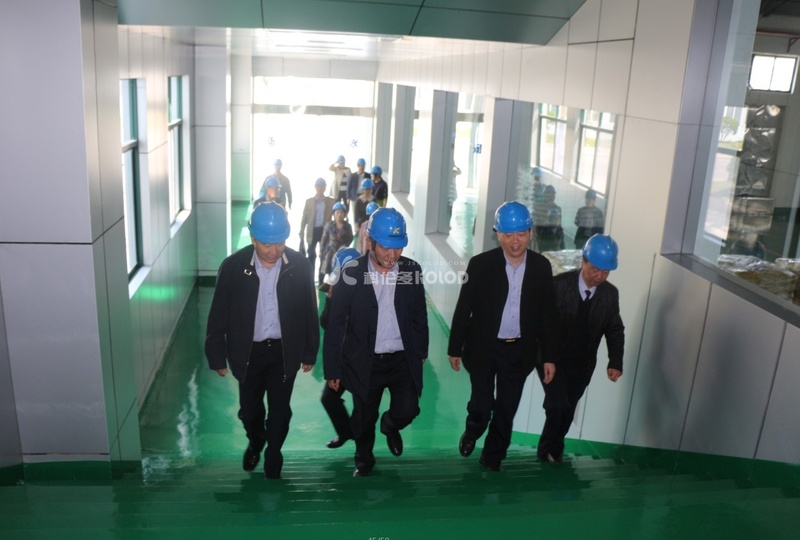 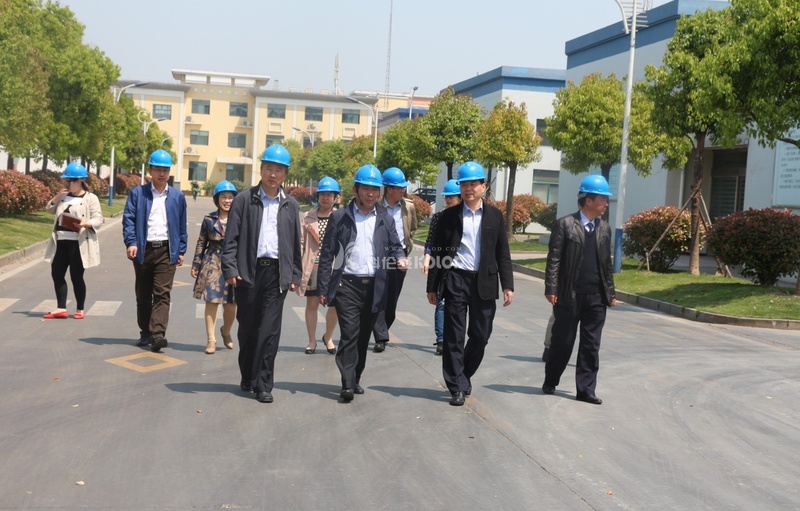 In the nameplate production areas on-site inspection process, entry and exit inspection and Quarantine Bureau of the leadership of the company for a long time, always pay attention to the quality and adhere to honesty highly.